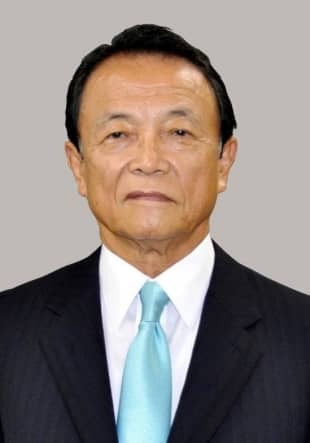 Aso, who has served as finance and deputy prime minister since 2012, will continue in those roles as a close Abe confidant with significant sway over economic policy. The 78-year-old Aso successfully fought off calls for his resignation earlier this year after officials at the Finance Ministry, which he oversees, were accused of doctoring paperwork in the Moritomo Gakuen scandal. He forfeited a full year’s salary while punishing other bureaucrats as a result of the incident. A loquacious politician known for his occasional insensitive gaffes, Aso is still a significant political force with 59 members in his faction, the second-largest in the LDP. As recently as August he indicated his support for plans to increase the consumption tax to 10 percent in October 2019. Abe probably tapped Ishida for this key position, responsible for local autonomy affairs, because of his thorough knowledge of local governments and assemblies. 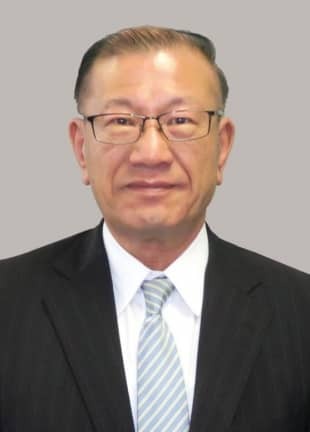 Ishida, now 66, served as mayor of Kainan, Wakayama Prefecture, for eight years from 1994 and as a member of the Wakayama Prefectural Assembly for 11 years before that. He ran successfully in his first attempt for a Lower House seat in 2002. 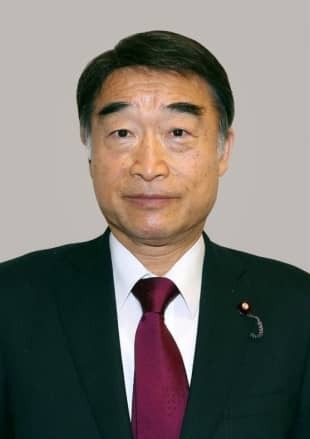 In the 2012 LDP leadership election, Ishida supported former Defense Minister Shigeru Ishiba and was among the 20 Diet members who signed a letter endorsing him as a presidential candidate. But in the party’s presidential race last month, Ishida reportedly voted for Abe, another likely reason he was given this powerful Cabinet post. 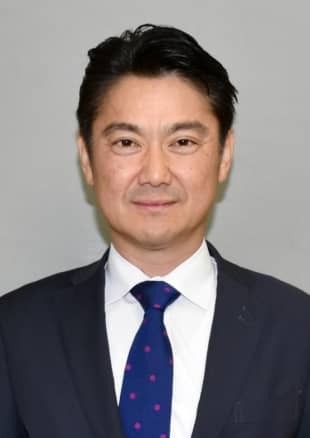 Yamashita, a former prosecutor, is holding his first Cabinet post after serving as parliamentary vice minister of justice since August 2017. The graduate of the University of Tokyo Faculty of Law has ample experience in legal affairs. He studied at Columbia Law School as a Fulbright scholar, worked as a prosecutor at the Justice Ministry and served on the special investigative squad of the Tokyo District Public Prosecutor’s Office. Yamashita also served as a diplomat at the Japanese Embassy in Washington and negotiated with U.S. authorities over lawsuits and bills targeting Japan. 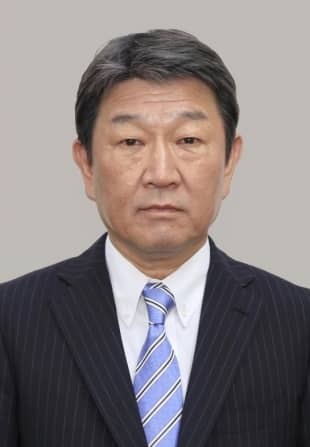 He belongs to the faction of Shigeru Ishiba, who lost to Abe in September’s LDP presidential election. Born in Okayama Prefecture, Yamashita has three children and lists John F. Kennedy and Winston Churchill among his favorite people. A graduate of Georgetown University in the U.S., Kono boasts strong English skills as he retains his position from the previous Cabinet. When meeting with key diplomats and politicians, Kono usually speaks in English, thus eliminating the need for an interpreter and making him a rarity among Japanese politicians. He was once regarded as a maverick within the party for often criticizing the LDP-led government, in particular its policies to promote nuclear power. But since he was appointed foreign minister in August last year, he has withheld expressing private views other than those related to foreign affairs. 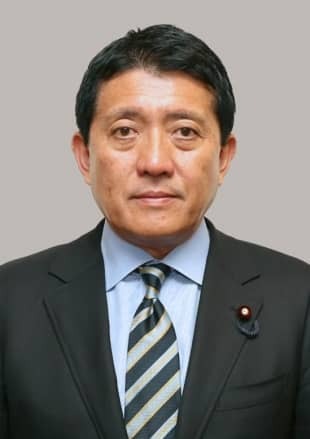 Kono has often said he wants to become prime minister some day, and that he will probably publish a book compiling his policy proposals when he is ready. Shibayama is a close aide to Abe, serving him as a special adviser on security and electoral reform issues. He is also a key policymaker on foreign labor issues, having been director-general of the LDP panel dealing with that subject. He has argued that the introduction of foreign workers into Japan should be “sustainable” and that a “step-by-step” approach should be adopted. A graduate of the University of Tokyo, Shibayama passed the national bar examination in 1998 and became a registered lawyer in 2000. Applying for public invitation by the LDP to become a Diet member candidate in 2004, he successfully ran for the Lower House later that year. 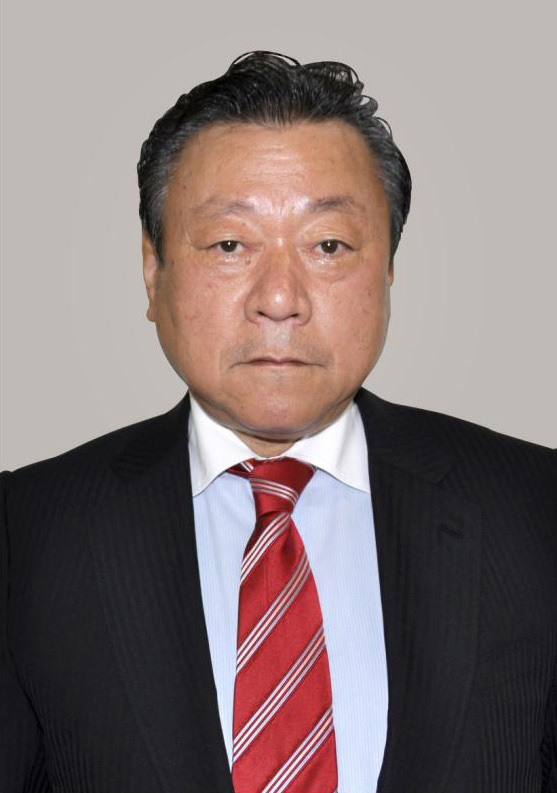 This is Nemoto’s second appointment to an Abe Cabinet; he served as reconstruction minister from December 2012 to September 2014. Nemoto has been close to Abe for a long time, having previously served as a special adviser during the prime minister’s first stint in 2006. Previously a bureaucrat in the old Construction Ministry, Nemoto was first elected to the Lower House in 1993. Briefly removed from office as a result of the Democratic Party of Japan’s electoral victory in 2009, he staged a comeback in 2012 when the LDP regained power. He was handed the reconstruction portfolio to deal with areas devastated by the 2011 earthquake, tsunami and nuclear disaster, which included his native Fukushima. 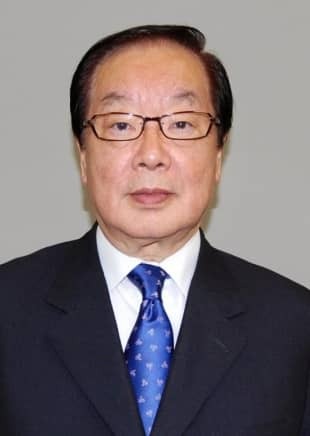 Born in Tokyo and raised in Hokkaido, Yoshikawa worked as a secretary to LDP politicians Iichiro Hatoyama and his son, Kunio, after graduating from Nihon University in 1973. 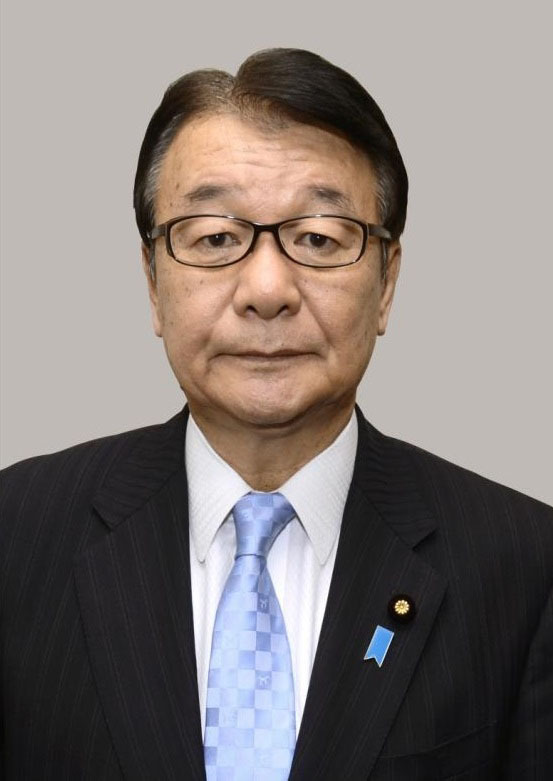 The experience led him into politics, initially serving as a member of the Hokkaido Prefectural Assembly for three terms starting in 1979. Yoshikawa was first elected to the Lower House in 1996 and has since held posts such as senior vice minister of agriculture, forestry and fisheries, senior vice minister of economy, trade and industry, and parliamentary vice minister for Hokkaido development. On his website he calls for measures to proactively promote demand overseas for Japanese agricultural, forestry and fisheries products and for further branding efforts involving Japanese food and tourism. Seko, holding on to this post from the previous Cabinet, is likely to face some tough situations amid the changing global trade scene, while overseeing other major policies including energy and industry competitiveness. He will also continue in his role as minister for economic cooperation with Russia. He is expected to work on joint economic projects in the Russia-held islands off Hokkaido as a new way to improve bilateral ties. Known as a close aide to the prime minister, Seko has been a Cabinet member since the beginning of Abe’s second administration in 2012. 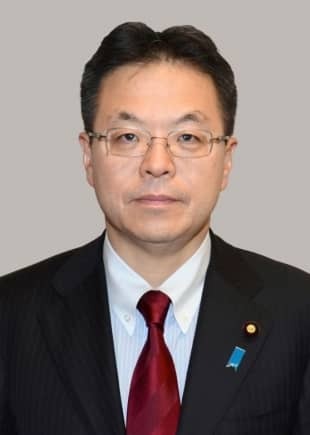 After serving as a deputy chief Cabinet secretary for about four years, Seko became industry minister in 2016. 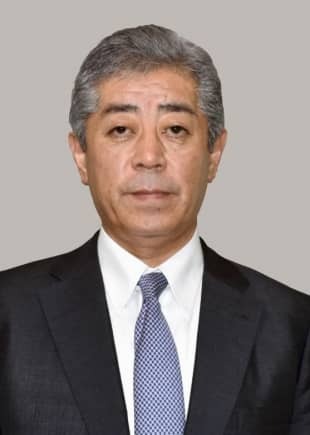 Ishii, a former Komeito policy chief and elite bureaucrat, is the only member of this Cabinet hailing from the LDP’s junior coalition partner. He has held this portfolio since Abe first handed it to him in October 2015. During this past ordinary Diet session, the Tokyo native was a target of persistent criticism from opposition parties for backing the contentious casino implementation bill submitted by the government. Ishii, who was in charge of the bill, toed the government line that so-called integrated resorts featuring casinos will be instrumental in boosting tourism, rejecting opposition claims that the bill risks exacerbating Japan’s already serious problem with gambling addiction. A former trade and industry ministry official, this is Harada’s first Cabinet post. Harada has courted controversy, criticizing China and South Korea over issues related to Japan’s wartime aggression and its colonial rule over the Korean Peninsula. He has openly maintained it was “impossible” that Japan carried out the 1937 Nanking Massacre, while his own definition of “massacre” is not necessarily clear. A graduate of the law faculty at the University of Tokyo, Harada joined the trade and industry ministry in 1970. 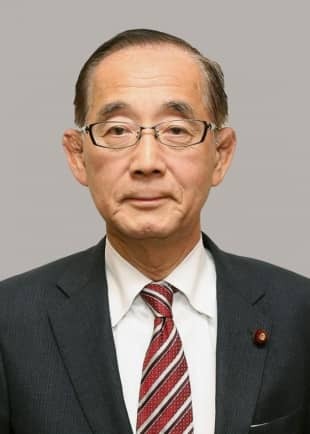 After serving as an executive assistant to trade minister Michio Watanabe, he was elected to the Lower House for the first time in 1990. Harada is a member of the LDP intraparty faction led by Finance Minister Taro Aso. An advocate of constitutional reform, Iwaya has headed the LDP’s panel on security and pushed to revise the Constitution to formalize the legal status of the Self-Defense Forces. This is the first time Iwaya, who belongs to the faction led by Finance Minister Taro Aso, will serve as a Cabinet minister. After graduating from Waseda University, he went on to become a secretary for LDP lawmaker Kunio Hatoyama before winning a seat in the Oita Prefectural Assembly. He ran successfully for the Lower House at age 32. Iwaya has opposed legislation banning passive smoking in restaurants. “Since cigarettes are legal luxury goods, smokers’ rights should be respected along with the rights of nonsmokers,” Iwaya wrote on his website. 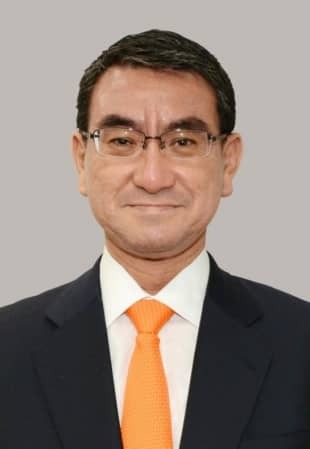 A close ally of the prime minister, Suga has supported his administration as the top government spokesman since Abe retook office in December 2012. He is the longest-serving chief Cabinet secretary ever. Suga will also be in charge of the North Korean abduction issue. He is known for what some consider to be a heavy-handed manner in intervening with personnel appointments of senior bureaucrats via the Cabinet Bureau of Personnel Affairs, set up in 2014, underscoring his belief that politicians, not bureaucrats, should lead politics. A former internal affairs minister, Suga recently stirred controversy by declaring war on the nation’s big three mobile phone operators, advocating a maximum 40 percent cut in phone bills. He has repeatedly lashed out at the oligopoly enjoyed by the three main carriers and the complexity of paperwork imposed on smartphone users. 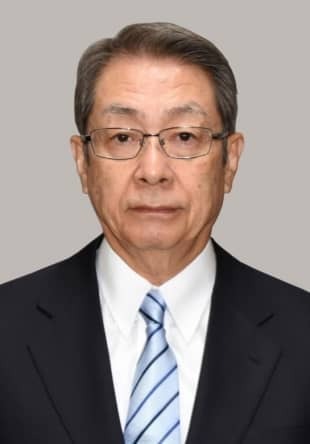 Watanabe began his career working as an official in the Matsudo Municipal Government in Chiba Prefecture and later became an executive of a family-run taxi company before entering politics. He started out as a member of the Chiba Prefectural Assembly in 1995 and moved on to national politics the following year when he won his first term in the Lower House. After securing four consecutive terms he lost in the 2009 general election but returned to the Lower House in 2012. 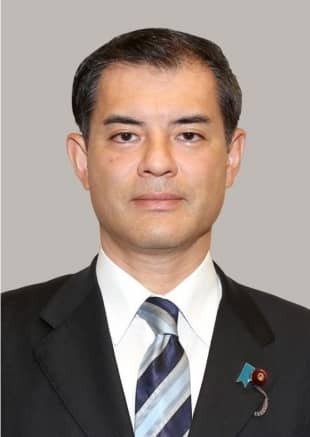 He has served in politically appointed posts, including as senior vice minister of economy, trade and industry and as the Cabinet Office’s parliamentary vice minister, as well as in LDP posts such as deputy secretary-general. He is a graduate of Waseda University’s School of Law. Before joining Abe’s Cabinet, Yamamoto served as chairman of the Upper House Diet Affairs Steering Committee. A Waseda University graduate, Yamamoto won his first seat in the Upper House in 2004 and was re-elected in 2010 and 2016. Earlier, he followed in his father’s footsteps by serving in the Ehime Prefectural Assembly with a six-term run that began in 1983. Like Abe, Yamamoto is a member of the LDP’s largest faction, led by veteran and ex-Chief Cabinet Secretary Hiroyuki Hosoda. 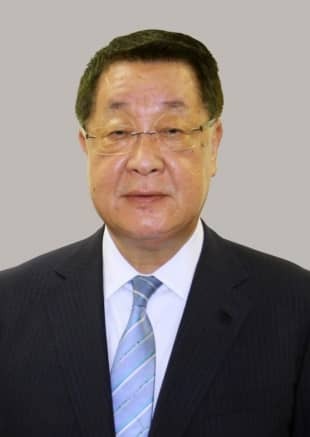 In October 2015 Yamamoto was appointed state minister of land, infrastructure, transport and tourism, state minister of the Cabinet Office and state minister for reconstruction. He held those posts until August 2016. Miyakoshi is a veteran politician who belongs to the Kishida faction of the LDP. 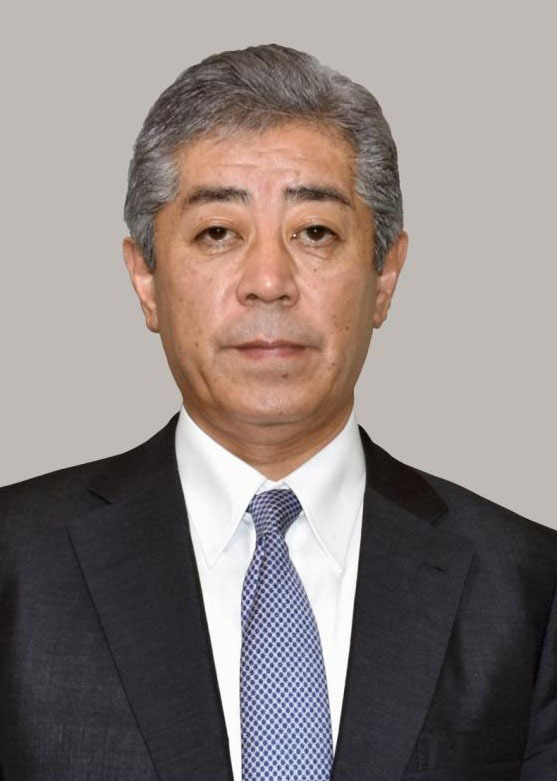 He is known as an expert on forestry and fisheries issues, and was a vice minister of the Agriculture, Forestry and Fisheries Ministry under Prime Minister Junichiro Koizumi. Miyakoshi has been a special adviser to Abe, with a focus on food exports. 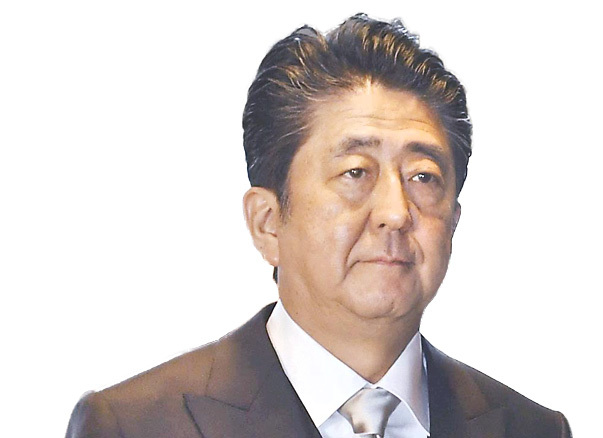 Recently he has been pushing for the relaxation of bans imposed by other countries on food exports from Fukushima Prefecture following the 2011 nuclear disaster. A dropout of Kyoto University, Miyakoshi worked in the stone industry before running successfully for the Toyama Prefectural Assembly in 1983. He went on to win a seat in the Lower House in 1998. A member of the Kishida faction, Hirai has long been involved in technology policies and IT strategy within the LDP. He drafted a bill on cybersecurity, led an LDP study group for the deregulation of initial coin offerings and was an advocate of lifting the ban on election campaigning over the internet. Hirai served as vice minister of the Land, Infrastructure, Transport and Tourism Ministry during the last month of Abe’s first stint as prime minister, and also in Prime Minister Yasuo Fukuda’s Cabinet. After graduating from Sophia University, Hirai worked at Dentsu Inc. and then became president of Nishinippon Broadcasting Co.
before starting his career in politics. He is currently head of LDP public relations. This will be the first time he serves as a minister. A graduate of the University of Tokyo and Harvard University, Motegi is known for his thorough knowledge on a wide range of policies. Retaining this portfolio from the previous Cabinet, he will also be in charge of key trade negotiations with the U.S.
Motegi started his career at major trading company Marubeni Co. after completing his bachelor’s degree at the University of Tokyo. 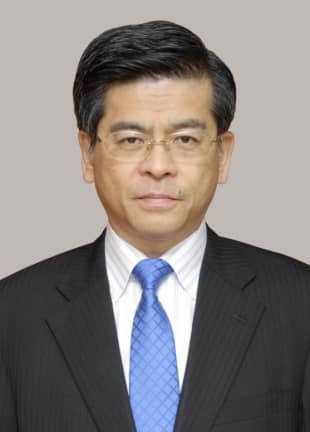 He also worked as a political reporter for the Yomiuri Shimbun and as a consultant at McKinsey & Co. before successfully running for a Lower House seat in 1993. Motegi has previously served as minister in charge of Okinawa and Hokkaido affairs, and economy, trade and industry. He was Japan’s chief negotiator in the so-called TPP 11 free trade talks. A University of Tokyo graduate, this is Katayama’s first appointment as a Cabinet minister — where she is the only female in the current lineup — after climbing up the political ladder since being elected to the Lower House in 2005. Currently in her third term as an Upper House representative, she served as parliamentary secretary at the Internal Affairs and Communications Ministry in 2012 and in 2014 she chaired the Upper House Foreign Affairs and Defense Committee. Before entering politics, she was a Finance Ministry bureaucrat for more than two decades, where she often held key roles. For example, she was the first woman in charge of finalizing the annual defense budget. This is Sakurada’s debut as a Cabinet minister. He formerly served as a board member of the Tokyo Organising Committee of the Olympic and Paralympic Games. Sakurada entered politics in 1987 as a member of the Kashiwa Municipal Assembly and in 1995 was elected to the Chiba Prefectural Assembly. He was first elected to the Lower House in 1996. 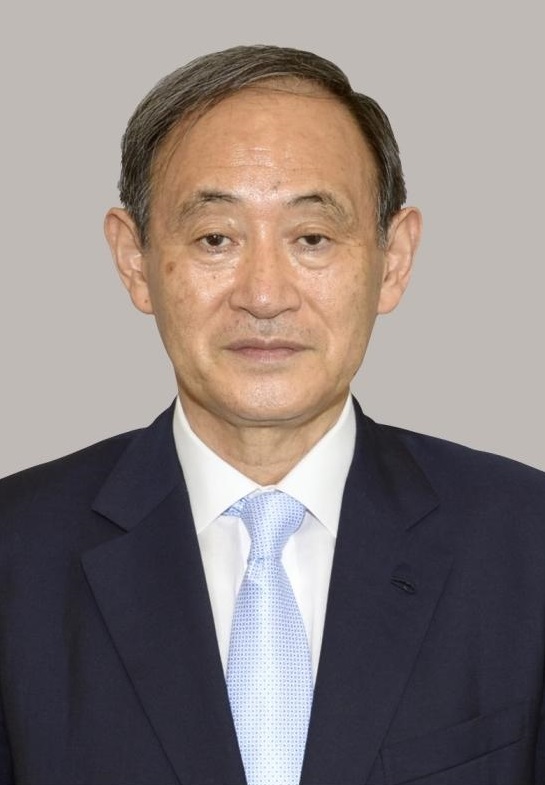 The 68-year-old Sakurada also served as vice minister of the Cabinet Office in 2005. He lost in the 2009 general election but returned to national politics in 2012. 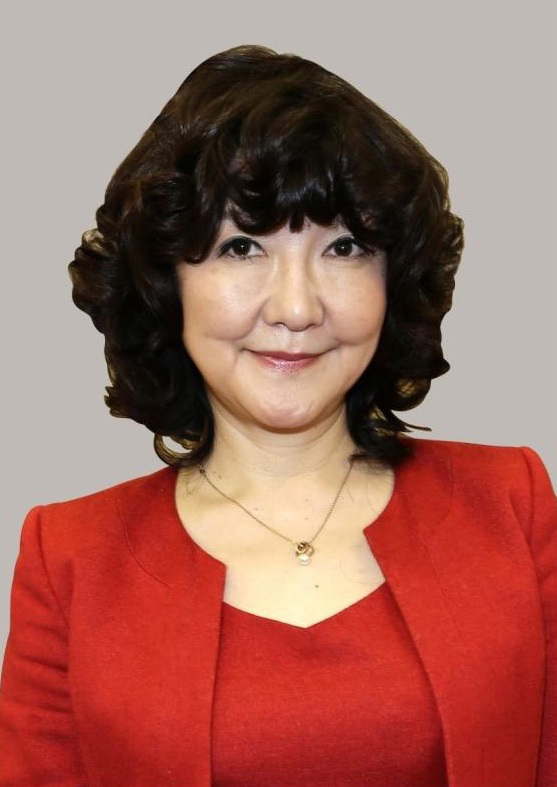 Appointed in September 2013 as vice minister of education, culture, sports, science and technology, Sakurada has supported and promoted space exploration and development programs.